We now offer 24/7 Mobile Hydraulic Hose Repair in the Greater Charlotte Area. Find us in Vegas for our next trade show of 2019!! We will be at the Waste Expo May 6-9! 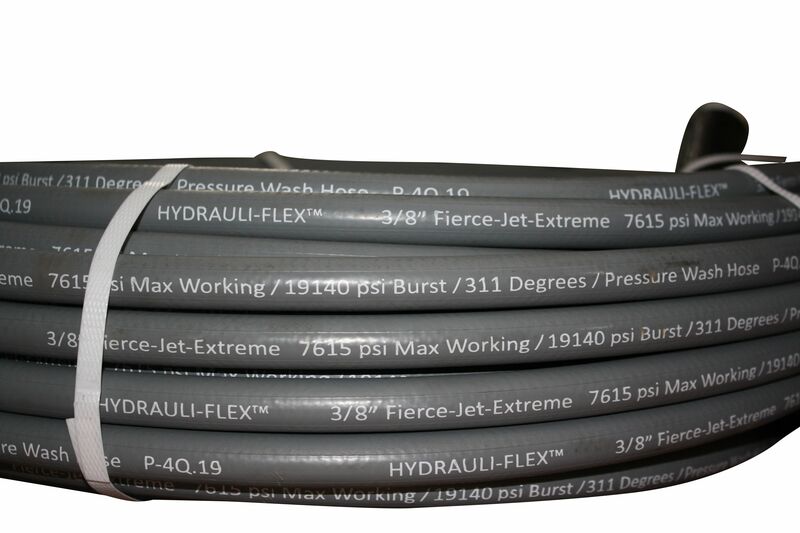 Hydrauli-Flex is our own personal brand of Hydraulic Hose. We sell high quality hoses at competitive prices you won't get anywhere else. Our AJ Series hose ends are Parker Compatible!! When working with any kinds of hydraulics, it's important to select the right hose for the job. Let The Hose Company assist you with making your next purchase. Reliable pressure washer hoses should be a top priority for any pressure washing professional. Our hoses work at pressures up to 6,200 psi and temperatures up 310 degrees. 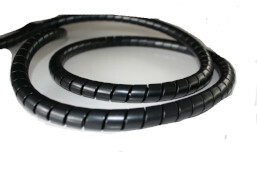 We offer our high quality Hydrauli-Flex Hydraulic Hoses in bulk. 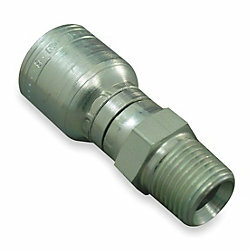 AJ fittings are used with 1 and 2 wire hydraulic hose. 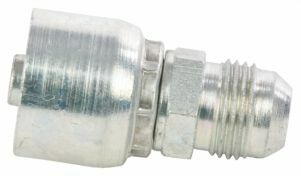 These fittings easily interchange with Parker 43 series. We can provide crimp charts to crimp our fittings in any adjustable crimper. AW fittings are used with 1,2,4 and 6 wire hydraulic hose and interchange with Kurt W and JJ series brands. We can provide crimp charts to crimp our fittings in any adjustable crimper. AJU fittings are used with 1 and 2 wire hose and can be used with hydraulic hose, ag hose, and air hose. The AJU series interchanges with Weatherhead U series, Kurt Standard series and Couplematic. We can provide crimp charts to crimp our fittings in any adjustable crimper. Our wide range of adapters will fullfil any requirements you may have. With dozens of adapters in stock, we can help you with your hydraulic needs. Steel adapters are perfect for high pressure applications, such as pressure washing. 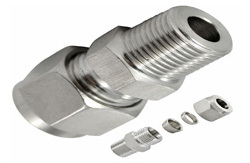 When working with corrosive chemicals or exposure to the elements, stainless steel adapters are the best. Our spectacular brass adapters are perfect for refrigeration and other low pressure hydraulic applications. Flanges are perfect for almost every above ground application. 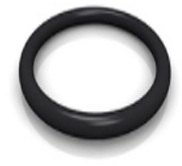 These are ideal for industrial applications of every sort. Our assortment of tube compressors will help when coupling any of our hoses. 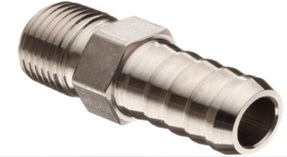 Our quick disconnect adapters are compatible with many industry leaders. No matter what your goal may be, we have the adapter to fit your needs. 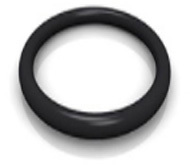 We offer several sizes of common O-rings. You can be sure to find the seal you need with The Hose Company.